After the ‘Zatte’, this is the oldest beer from Brouwerij ‘t IJ. 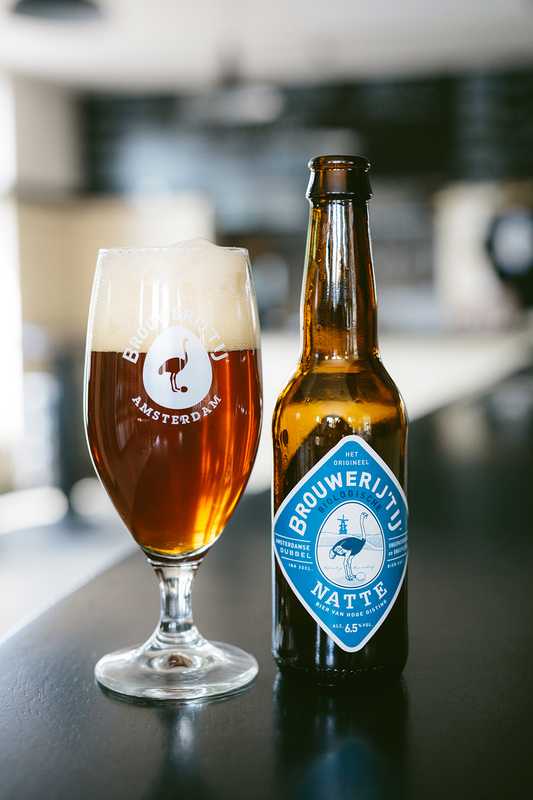 Natte is classed as a ‘dubbel’, a Belgian category of smooth, dark beers. 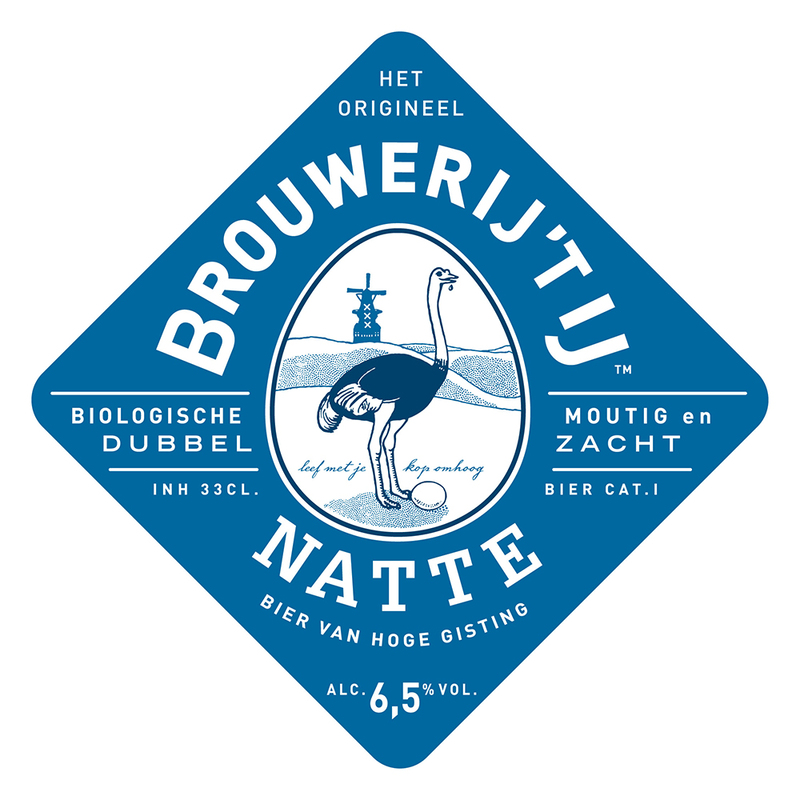 Because we partly use dark malt, Natte has a reddish-brown colour and a smooth, roasted flavour with earthy tones of brown sugar, nuts and plums. Completed with slightly bitter hops, this is a nicely balanced beer and one of the brewery’s classics. Tried this amazing beer while we were traveling from the states. Husband wanted to know if we could buy any here or could order some? Hi, I’m in Italy, where can I buy your wanderful beers? Hello Nino, the Natte (and the Zatte) is available at the stores of Natura Si. Let us know (info@brouwerijhetij.nl) if you can’t find anything near you and we will put you in touch with our Italian distributor.